If you're a fan of lush, luxurious bath towels, you're sure to be delighted by MicroCotton®'s Noble Excellence Elite Bath Towels from Dillard's. 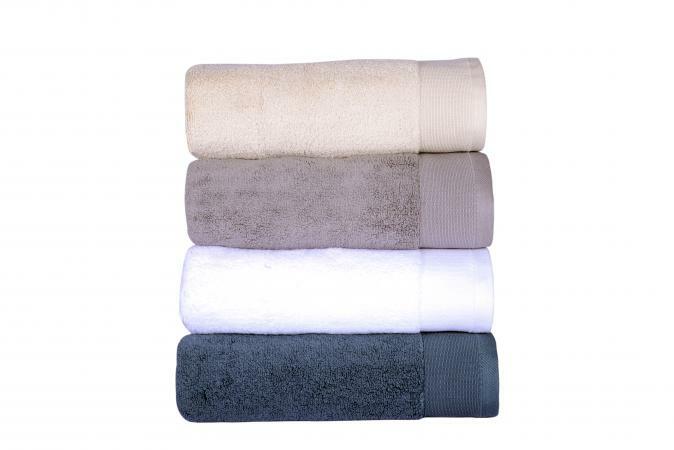 These plush towels are soft, super-absorbent and come in a wonderful selection of colors to suit any bathroom décor. 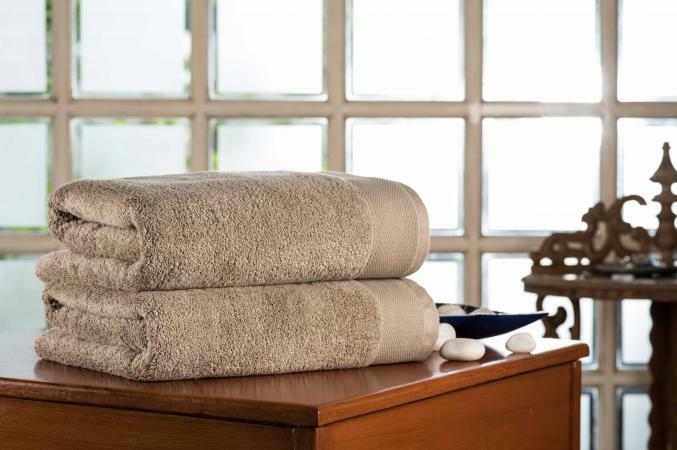 Whether you are looking for great bath towels for everyday use or a special set to put out when you're expecting guests, MicroCotton®'s Noble Excellence Elite collection is an ideal choice. Exclusive to Dillard's, all the towels in this collection are crafted using a patented process for spinning that makes them super-soft with "extra-long-staple cotton" that is beautiful in appearance and feels great to the touch. The company asserts that these towels are 50% more absorbent than other towels, and that certainly seems to hold true. Their absorbency is actually the first thing I noticed when using these towels. Often, with new towels it takes several spins in the washer before they start to be very absorbent. However, that is not the case with these towels at all. I noticed how much more absorbent they are than some other towels I recently purchased, even from the very first use. These machine washable (of course!) towels come in a wide variety of colors, from neutral earth tones to a rich plum, soothing ocean blue and many more lovely shades. They are the perfect addition to any bathroom, no matter how it is decorated or used. If you've been searching for some of the best bath towels available, I highly encourage you to check out this wonderful collection. Note: A set of these bath towels was provided to the author at no cost for this review. The opinions presented here are her own.